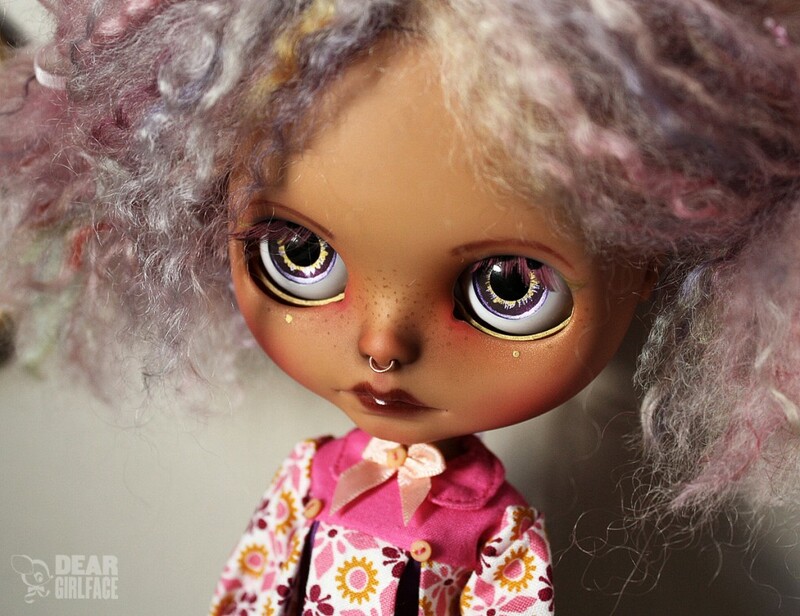 It’s not uncommon these days to hear about defects in brand new releases, fresh from the box. Either with the make-up (blush is often the complaint that I hear about!) 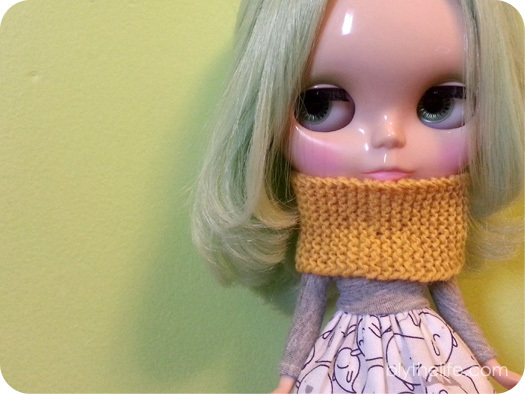 or the hair (uneven cuts or an unruly mess of curls) or even the clothing (socks that don’t fit, anyone?). 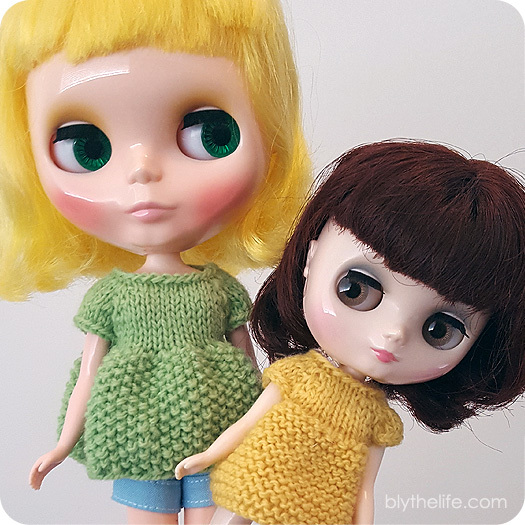 It can make any Blythe enthusiast a little wary of preordering a Blythe sight unseen due to the potential issues and subsequent headaches involved with attempting to return the doll. 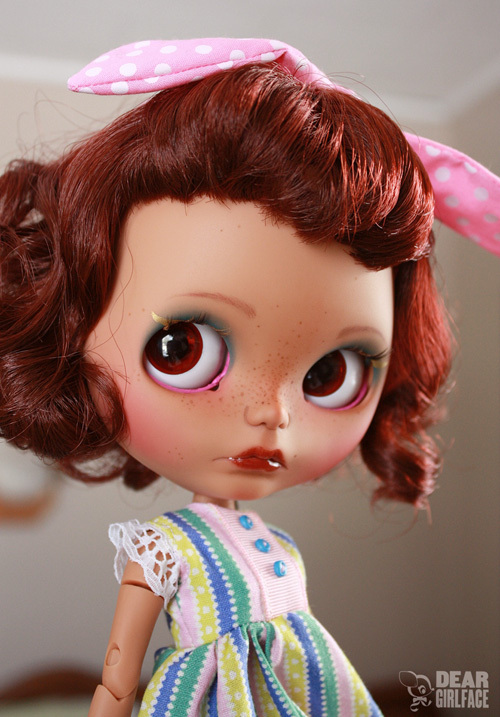 I don’t make it a secret that a large chunk of my Blythe collection came to me brand new in box. I’ve been lucky with the minor defects that I’ve experienced – either that or I’m not as critical or picky as others are (perhaps???). If it’s not something that I can see on first glance, or from across a room, I tend to find the issues to be fairly minor. That said, I was plenty upset with my Punkaholic People’s hair out of the box because it was sadly uneven. I wound up taking a pair of scissors to it to even it out, and even still Eden Mouse lives with a hat on all the time. It’s just part of her now, so I don’t see the need to have her without a hat. My Margaret Meets Ladybug suffers from the unfortunate lip rub that resulted from the design of her house-shaped box, but I can’t see it unless I literally have her less from a foot away from my face so it’s a non-issue for me. 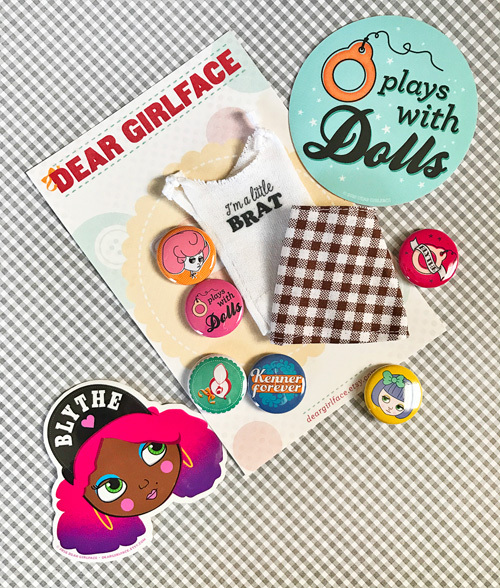 When Devi Delacour came out and people were venting over the issues that their dolls had, I was terribly apprehensive about picking her up from the post office and unboxing her because it was a bit like Schrödinger’s cat. 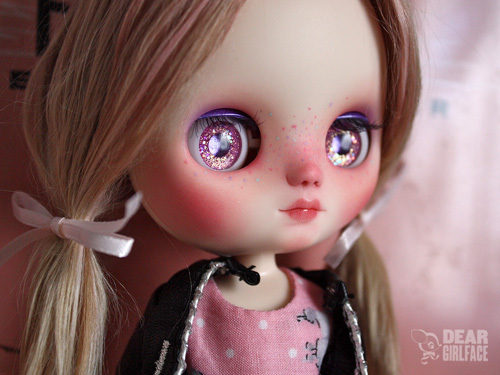 As long as she remained inside of the box, she was (in my eyes) both perfect and unperfect because I wasn’t able to verify any issues she might or might not have had. 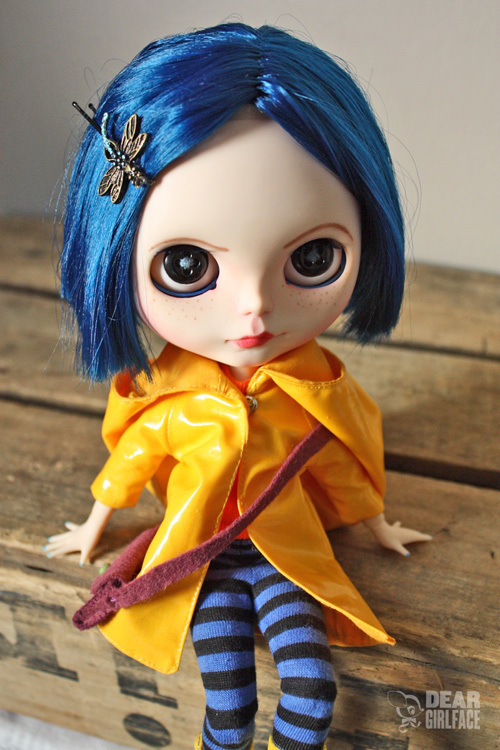 In the end, I did unbox her as she was my birthday gift to myself last year (I give myself good gifts, what can I say?). And honestly? I think I lucked out with her because her face was pretty good, and so was her hair cut. 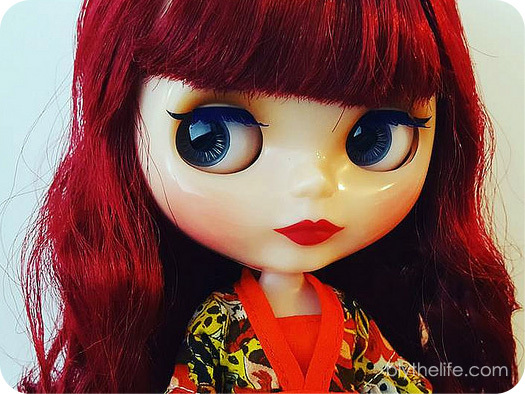 That said, I am not overly critical with my dolls compared to other people, so perhaps there are flaws that I’m just unaware of. 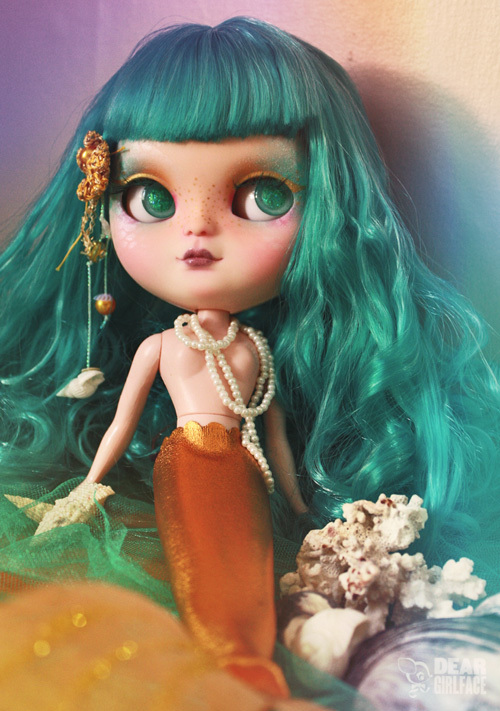 Will you risk preordering a doll? 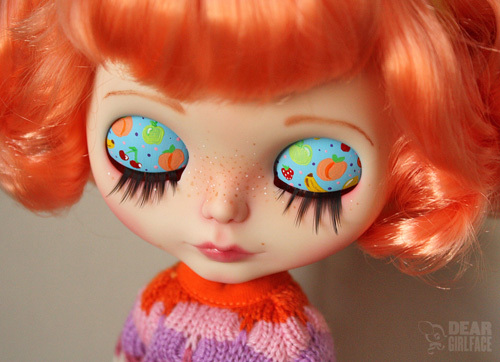 QOTW: What’s your oddest doll name? Yeah, I pretty much should not be allowed to name small children or animals, lest they get saddled with a weird name that I wind up spending my entire life explaining to people. 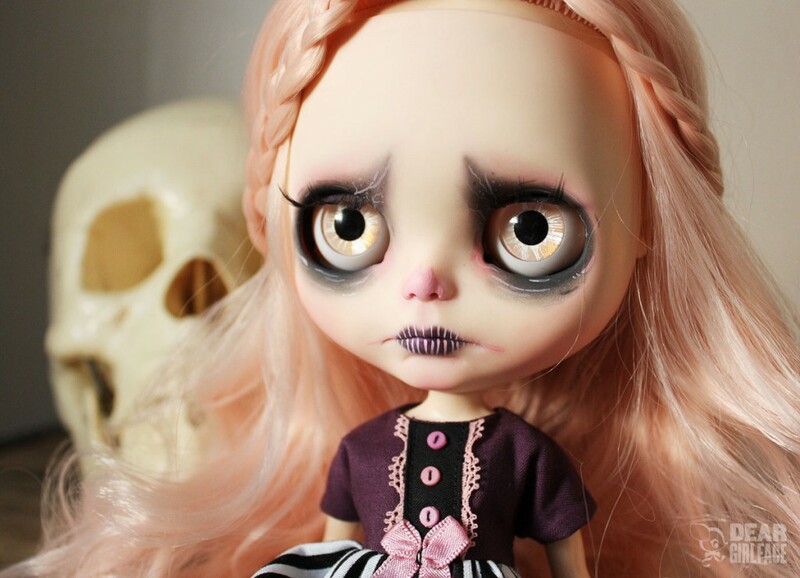 But I know I can’t be alone in this community in giving a doll a weird or ‘out there’ name. 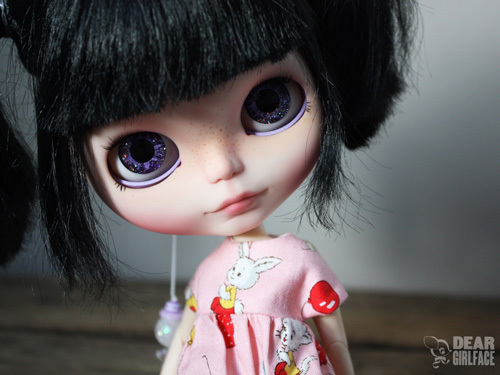 What’s your oddest doll name? 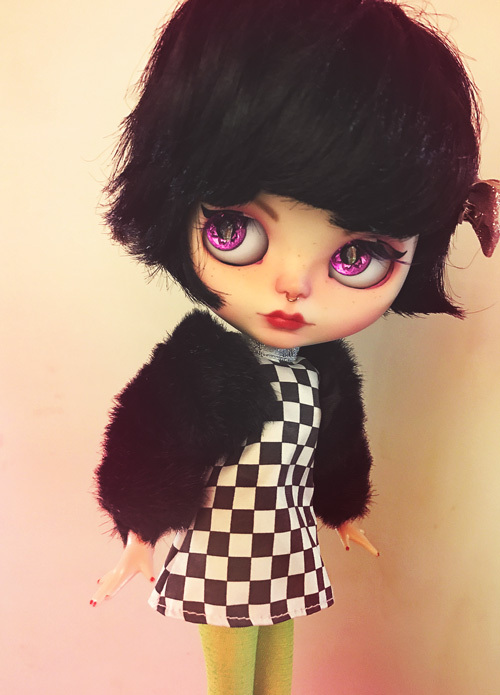 QOTW: The age of your Blythes? 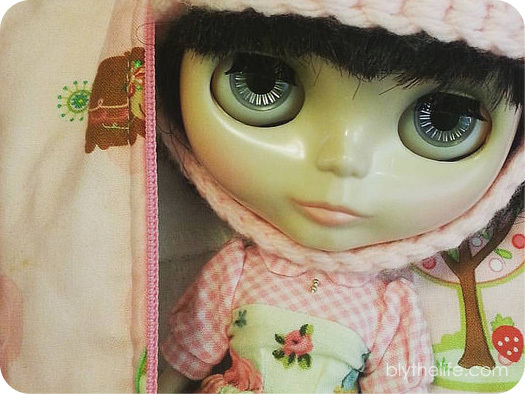 What are the ages of your Blythe dolls?